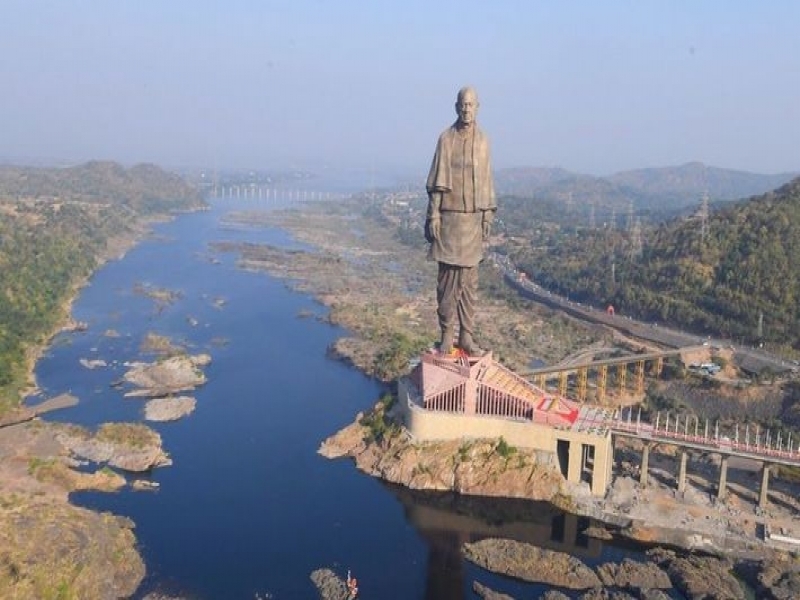 Prime Minister Narendra Modi unveiled the statue of Sardar Patel on his birth anniversary on October 31. This is open for common people from 1st Nov. There is tremendous enthusiasm among people about this place.Tickets have been received in millions by the sale of tickets in last 9 days.